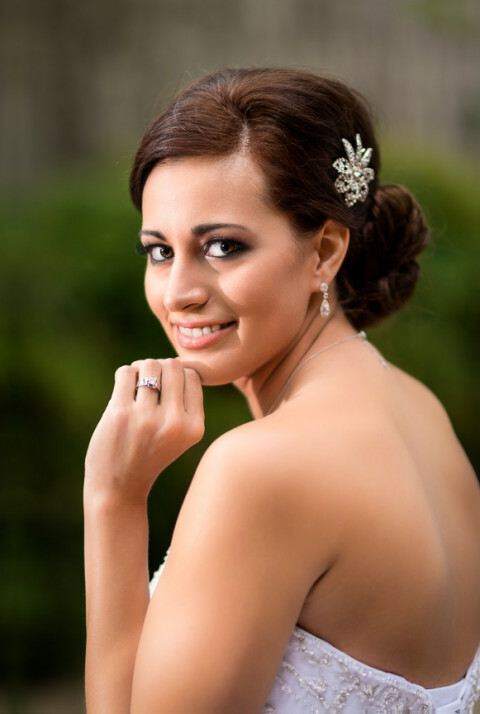 Click/tap here to find the best San Angelo, Texas professional photographer for your needs! San Angelo based lifestyle photography with a colorful flare for the exceptional! Specializing in weddings, families, seniors, newborn, and children we are San Angelo's premiere photographers. San Angelo's resident Master Photographer. Offering archival quality portraits and expert commercial photography. In addition we offer leading graphic design work including advertising and related media services. Award winning billboard concepts and designs. Specializing in youth Action Sports Photography. Also teams, portraits, weddings and general commercial photography.